← NSERC’s Discovery Program: Let it bleed? “Dr. Hsu has been made aware of your blog and is interested in knowing your thoughts on the federal government’s science and technology policy.” I Googled Dr. Ted Hsu, who turned out to be the MP for Kingston and the Islands, and Liberal Party critic for Science and Technology. But more importantly, the guy is a Physicist, a Princeton graduate, who knows first hand about scientific research. The only (natural) scientist in our House of Commons. Take a look at the British counterpart, which even elects mathematicians (at least seven of them scattered around the 3 parties). More on the UK later in this post, after this news round-up on Canada’s reaction to the 2012 federal budget impact on advanced academic research. “It can’t be. They promised us, at the highest level of government, that there will be no cut in the funding for basic research.” That was a senior university administrator replying to scientists’ concerns as to the true effect of Budget 2012 on advanced research, but also about the self-congratulatory press releases by most universities, on the heels of a questionable one by the AUCC. And that was before we got to know the extent of the cuts undertaken by the NSERC leadership, not long after their own cheery press release, which gave no hint of the impending cuts. The media did not pick up on the story until a letter initiated by Ottawa Chemist, David Bryce, started making the rounds. We reported on its draft version here. It was eventually signed by 47 senior scientists from across Canada, many of them lead and manage research laboratories and facilities funded by the –soon to be terminated– MRS program. The CBC promises to have (around 4:45 pm) a response from Gary Goodyear, the Minister of State for Science and Technology. There was Margaret Munro’s article in the Vancouver Sun, “Federal cuts called a ‘disaster’ for Canadian science.” The Edmonton Journal followed with “Federal funding cuts threaten Arctic research: scientists”. Terry Myers wrote about the impact of the cuts on the Canadian Neutron Beam Centre (CNBC), which is operated by the National Research Council (NRC) at Chalk River. Zachary Jacobi, writing for the “Waterloo Engineering Coop Students”, speculates on the long term effect of such cuts on Canada’s universities. “Allow me to take a little bit of time to talk about basic research, what it is and why it is important, because I do not know if it has ever been explained in detail in this House by somebody who has spent many years working on it.” That was MP Ted Hsu last week in the House of Commons. Wow! Two MPs speaking up for “basic research” in the House of Commons. That is surely something to celebrate. But our colleagues in the UK are far ahead of us. 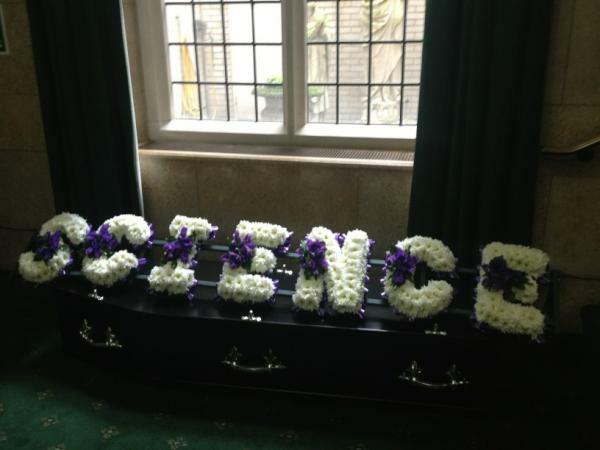 They have delivered today a coffin (picture above) to 10 Downing Street to protest about “the death of British science”. They have been having major issues with the new ways of the Engineering and Physical Sciences Research Council (EPSRC), which is NSERC’s counterpart in the UK. What an unintended lesson for frontline researchers everywhere to speak up “en masse”! This entry was posted in R&D Policy and tagged 2012 federal budget, AUCC, Elizabeth May, EPSRC, Gary Goodyear, NSERC, Ted Hsu. Bookmark the permalink.